The CableMod Essentials Cable Kit comes with everything you need to give your rig that professionally-sleeved look. 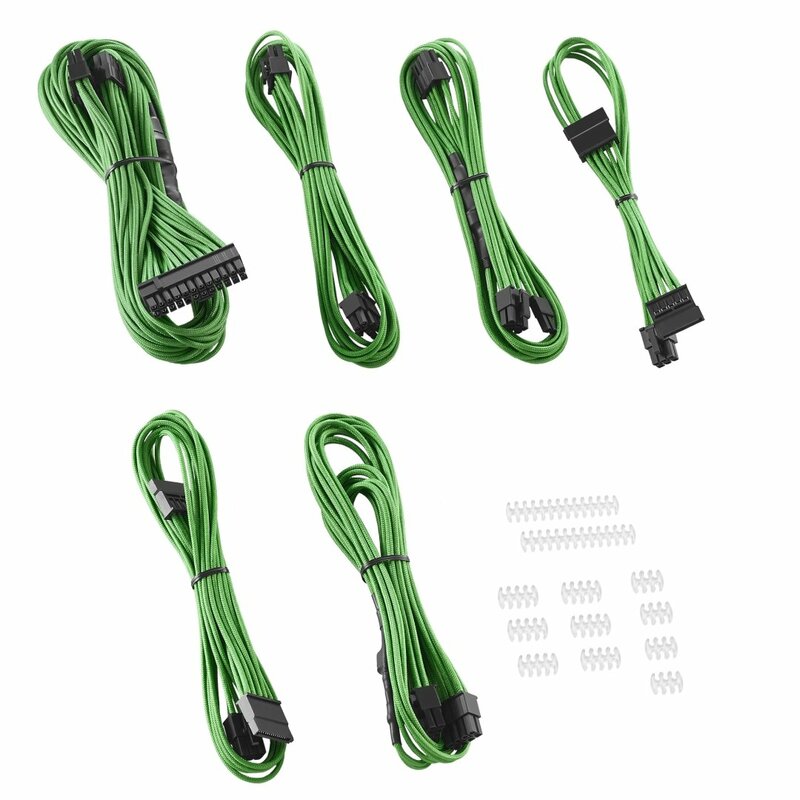 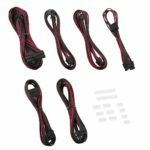 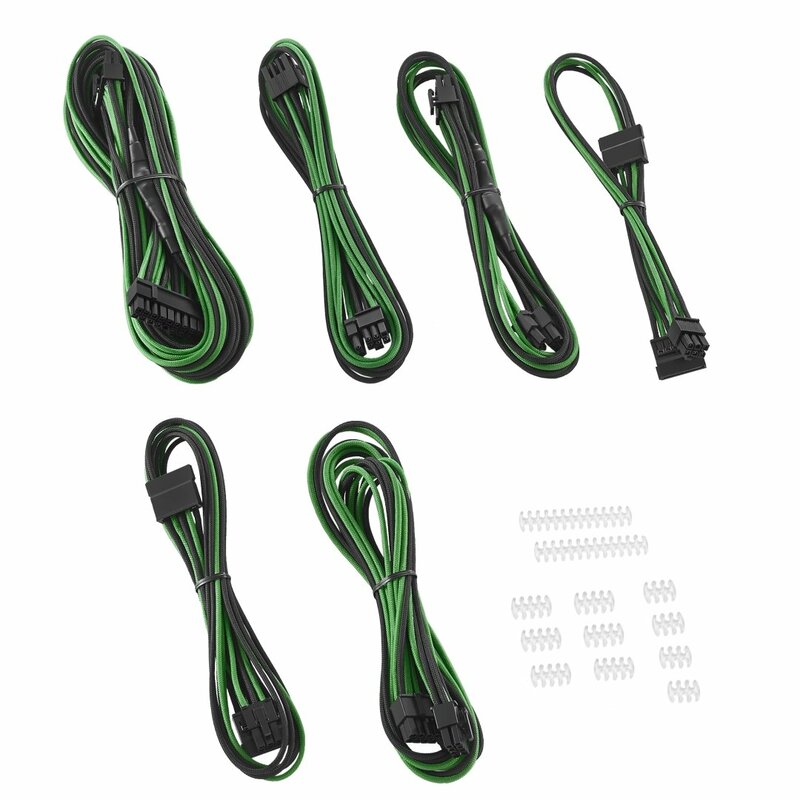 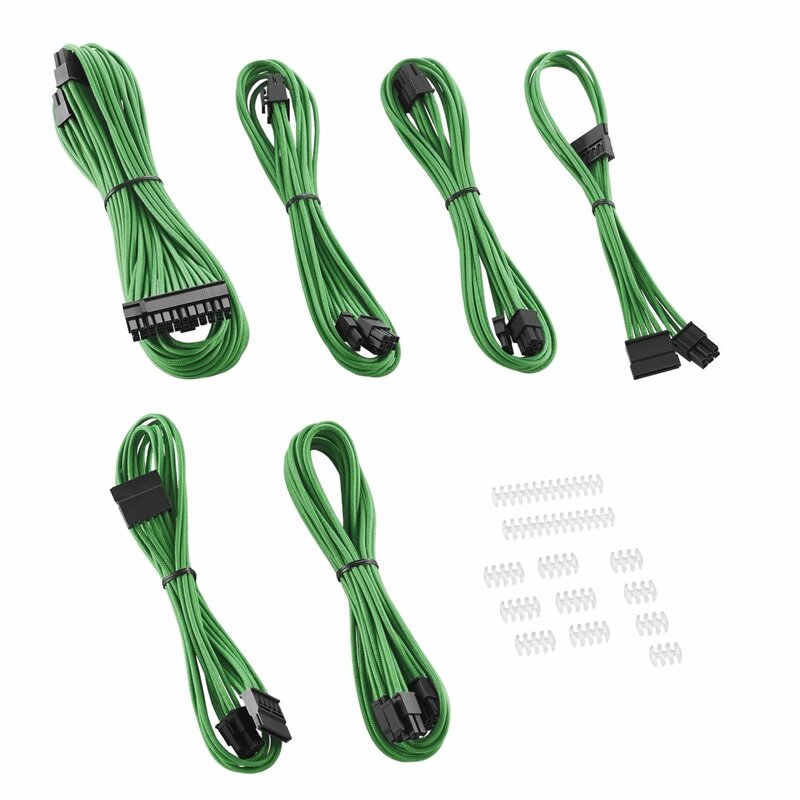 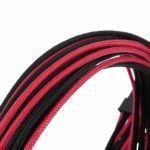 This cable set is compatible with Corsair® AXi / HXi / RM power supplies, and comes with the six most essential cables to get your system started off right. 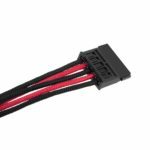 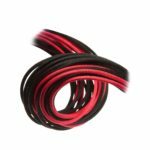 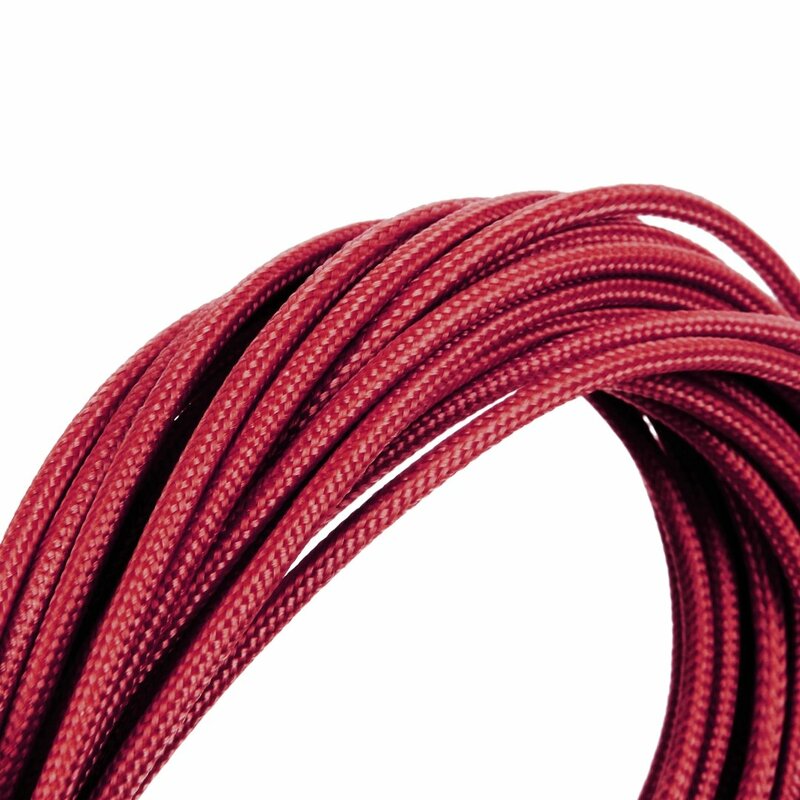 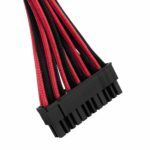 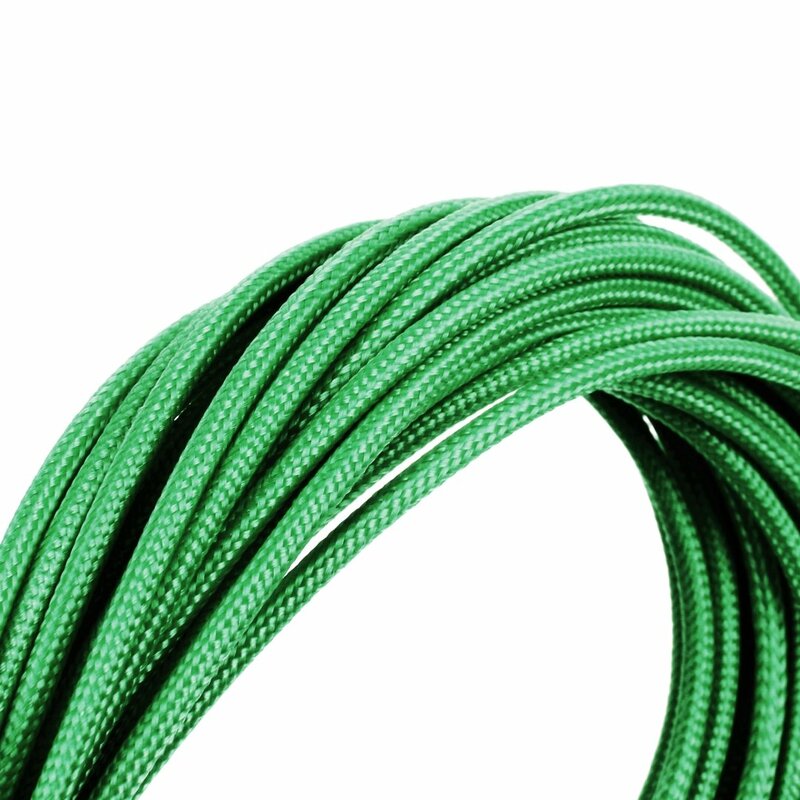 Like our full cable kits, each cable is sleeved with none other than our signature ModFlex cable sleeving for maximum flexibility and features heatshrink-free construction for a clean and professional look.